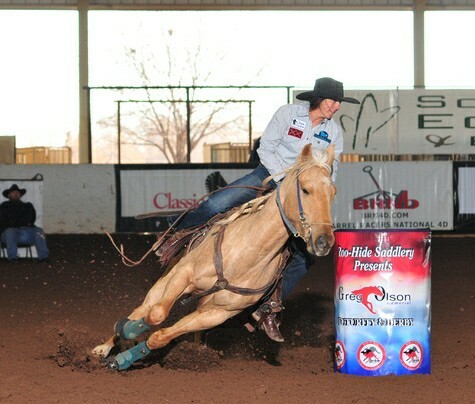 Coco Bongo making a solid run in the second go of the BBR World Finals Futurity! Thank You and Congratulations to Jack, Kay and Paige Jones on your purchase of Dash Ta Woodstock! We are looking forward to following you!